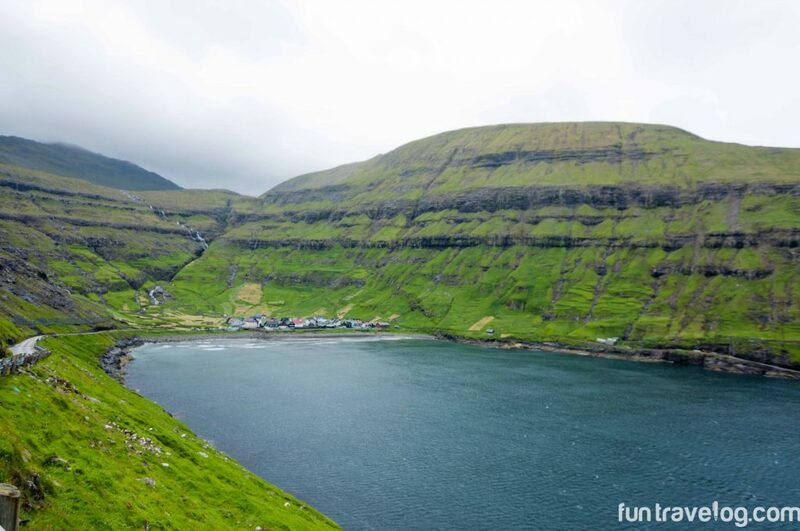 Ever since we got back from our multi-leg Europe trip last month, our friends and folks on social media have been intrigued by the Faroe Islands. Any conversation about travel sparks a keen interest in me. Funny as it may sound, I have observed extreme reactions when I mention these islands. 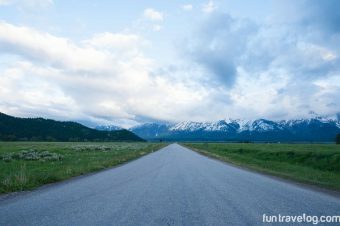 While some know exactly where it is, others present a blank face not knowing where this place is located! Tucked between Iceland and Norway, Faroe Islands caught our imagination when we visited Iceland in 2015. Two years later, we’ve now hiked on these islands! With direct flights to Vágar from Copenhagen and Reykjavik, getting to the Faroe Islands is easier than you think. 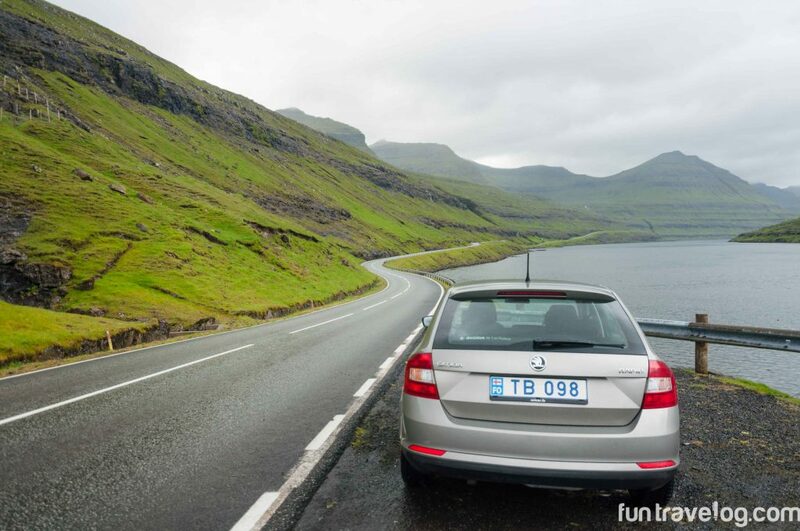 If it is a road trip, there has to be a car rental. This time too, we preferred renting a car from a local company after a similar experience in Croatia/Slovenia last year. The official tourism board of Faroe Islands have done a tremendous job with its website to help plan your trip. Through them, we learned about Unicar Rental Company and few email exchanges later, we were ready to pick up our car on arrival*. I was expecting heavy toll charges on the road, and was almost biting my nails at the thought of expensive gas. Turned out that the gas was fairly priced (had to fill up full tank once in four days and it cost me ~$40) and there are just two tolls in the whole archipelago (Vágar to Streymoy, Eysturoy to Klaksvík). You can read more about sea tunnels and driving on the islands in the Unicar FAQ page. There are many tunnels (some really long!) that one encounters while driving around. While most of them are two way (there are signs posted at the entrance), some are one way. Obviously a driver on one side has to duck in the spots marked as ‘M’ to let the other pass. Luckily the traffic is not bad as I see in Boston everyday and most drivers are calm. As vegetarians, we were prepared to have limited choices when traveling around these islands. Before departure, we stocked upon some ready-to-eat Indian breads (known as parathas and theplas) and various trail snacks (thank you Trader Joe’s). The good part is most of the hotels or guesthouses offer complimentary breakfast, like ours did. 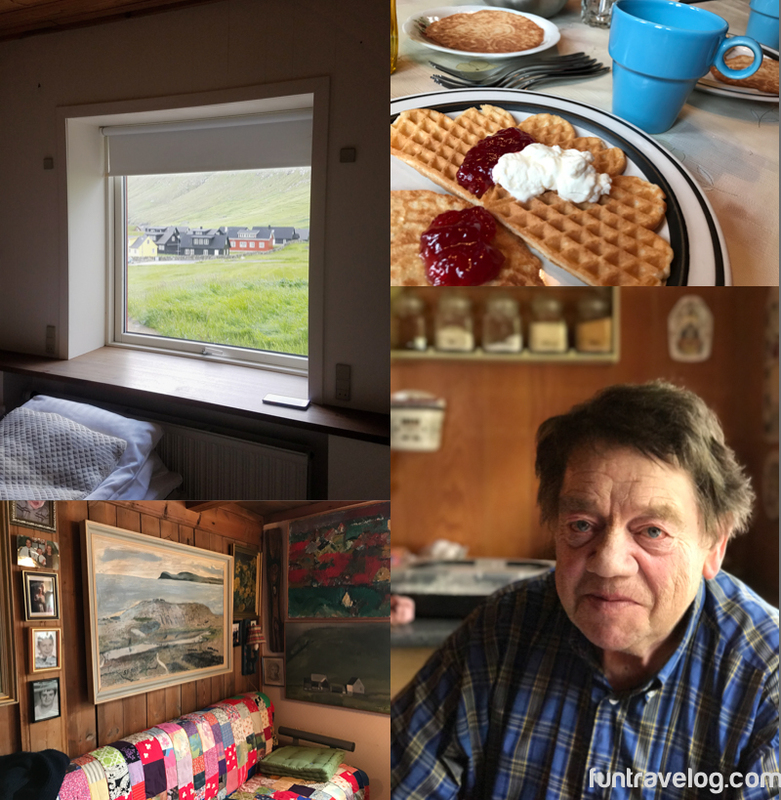 Just in case you’re curious to know, we stayed at Guesthouse Hugo in Sørvágur (wonderful hosts) and Gjáargarður Guesthouse at Gjogv (the only B&B in the whole town with a picturesque setting). Besides, there are supermarkets in every town (closest to airport is one in Sørvágur). Cafés line the streets of Tórshavn and are found in most of the larger villages. Good cafés include Brell, Kaffihúsið, Kafé Umami, and Kafé Kaspar in Tórshavn, Café Fríða in Klaksvík, Kafé Mormor in Tvøroyri and Café Cibo in Saltangará. There’s also a Faroes’ only juice bar at No 12. in Tórshavn. 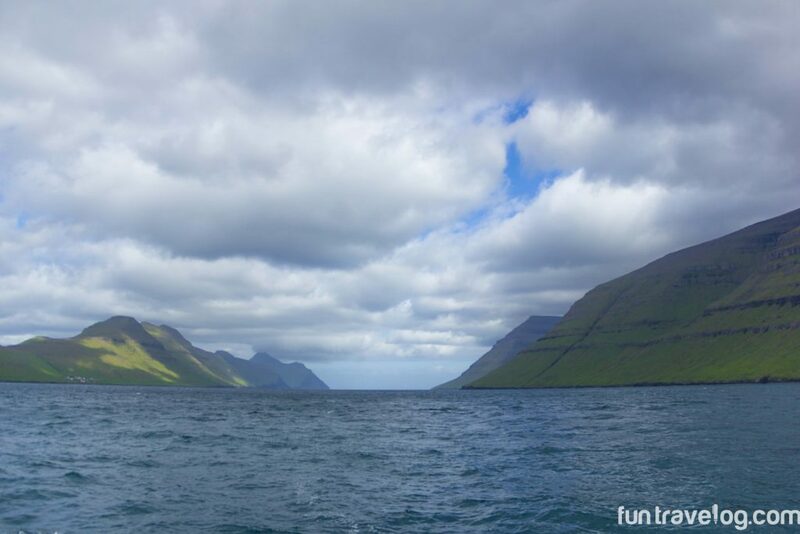 Nature’s Glee: we drove from the village of Gjógv to town of Klaksvík, primarily to take a ferry to Syðradalur (Kalsoy). This was part of our plan to hike to Kallur lighthouse. Luckily the ferry was running extra slots because of sunny weather and no prior reservations was needed. Also, we were able to take our car into the island to drive into the town of Trøllanes, from where we began the hike. Nature’s Fury: on the other hand, getting into the island of Mykines was a different story. Our ferry bookings to get to Mykines were canceled two days in a row because of poor wind conditions. Mykines is the westernmost island and getting to/from here is tricky at times. Ferries and helicopters are the only modes of transport to reach here. Luckily, while grabbing early dinner in Klaksvík, we learned that an extra ferry will be running to Mykines on the following day. That day happened to be our last day in Faroe Islands Let me warn you here: locals would not recommend making a trip to Mykines on the day of your departure, because there are chances you might get stranded on the island due to ferry cancellations. We took a leap of faith, double checked the weather apps and booked our seats. 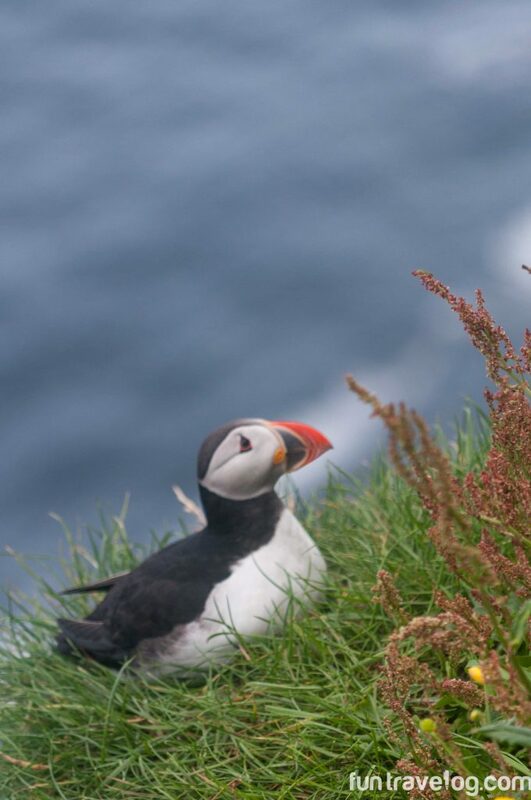 Coming to Faroe Islands and not being able to visit Mykines was something we were not ready to compromise on. Top tip: Bookmark this page with the Mykines ferry schedule, make advance bookings and keep checking frequently to know about ferry departures. 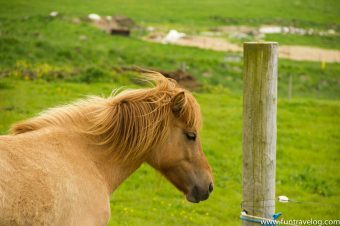 We had originally planned to spend time in the capital Tórshavn on our last day, but we both knew that everything was secondary compared to Mykines. 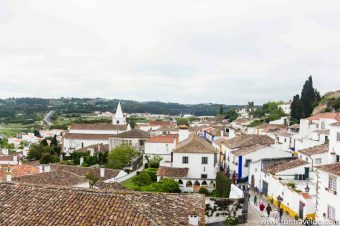 Although our hiking boots were soiled and weather proof jackets were put to extreme test, there was a sign of content on our faces because we had experienced Europe’s best kept secret during the past four days. A special note for my readers holding Indian passports- Faroe Islands is a part of Kingdom of Denmark. 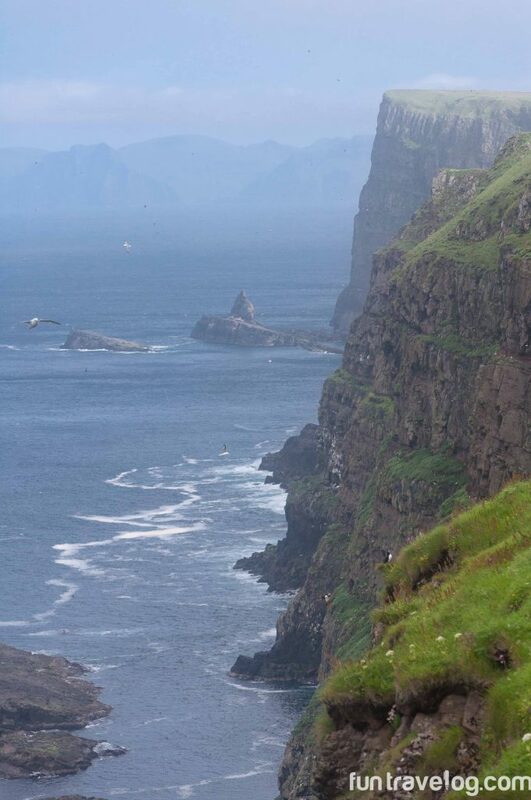 You’d need to apply via Danish embassy requesting Schengen visa ‘valid for Faroe Islands’. A regular Schengen visa will be invalid. *We collaborated with Unicar by reaching out to them. The views expressed in this post though are entirely our own. What a beautiful place! We’ll have to add it to our bucket list! Very interesting destination and awesome pictures. 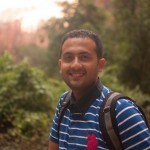 Thank you for sharing your travel guide and tips. You’re welcome Natalia! Hope to get to visit these islands soon. Sounds wonderful. I love the freedom of having my own car in a remote area. So glad you had great weather too. Wonderful pictures. Now I know where the Faroes are! Faroe Islands looks and sounds like such an ideal place. So beautiful! Wow, what beautiful photos! This is a great guide to those thinking about visiting the islands- I haven’t been but looks like a great place to explore. Thanks a million Katie! 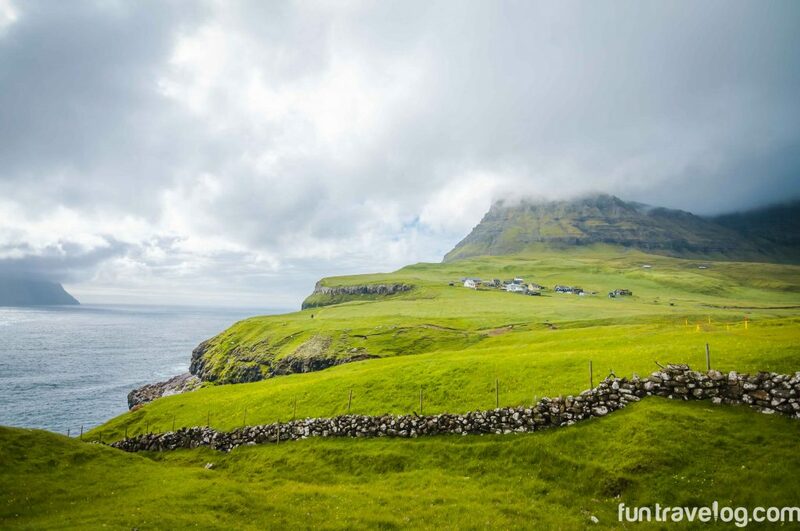 Visit Faroe Islands are doing an incredible job in helping the tourists but we hope this blog helps from a firsthand experience perspective. 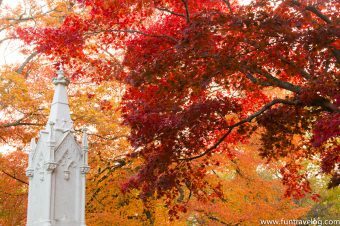 Let us know if you plan to visit and need any help! First of all beautiful photos. Great tip for the bookmarking of the schedule. Beautiful pictures. 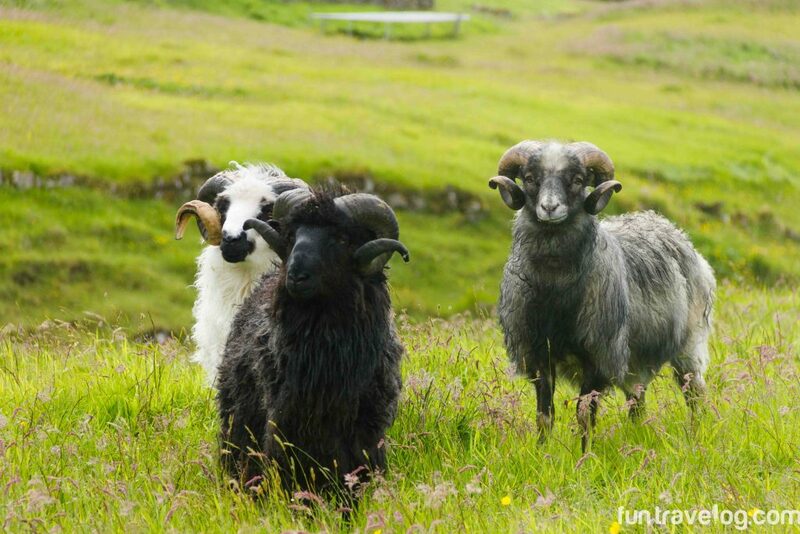 We are hoping to visit Faroe islands if we get to Scandinavia in the near future. It looks so much like Iceland. Will look to this post when we get around to planning our trip. 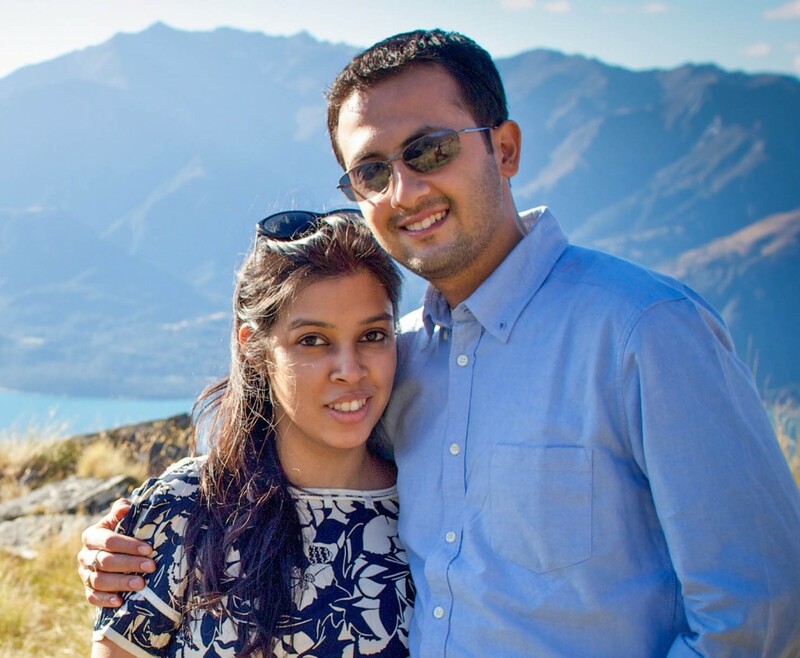 Thanks a lot Priya and good-luck with the planning. 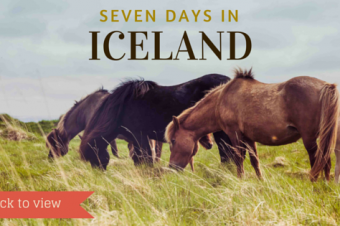 Yes in many ways, it conjures up images of Iceland but still offers a very different experience. Also do not forget to carry DKK cash as euros are not accepted (i.e. where they do not accept credit cards). 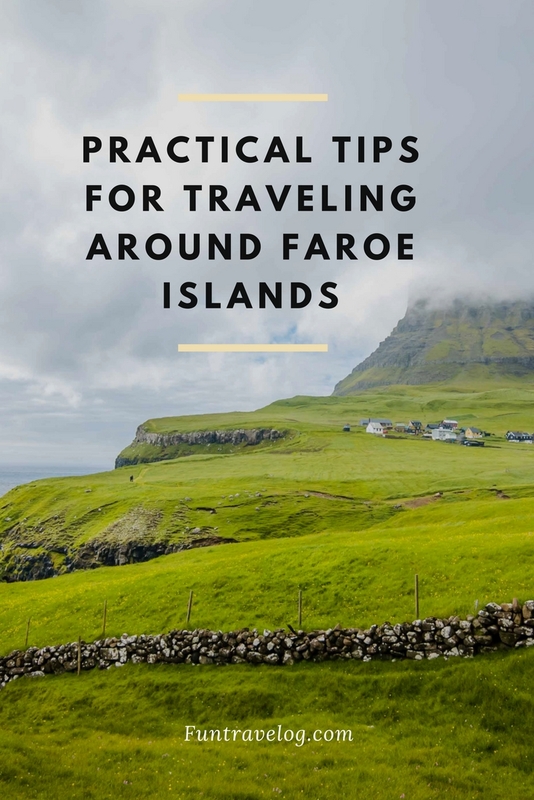 Great tips here, I’d love to visit the Faroe Islands! 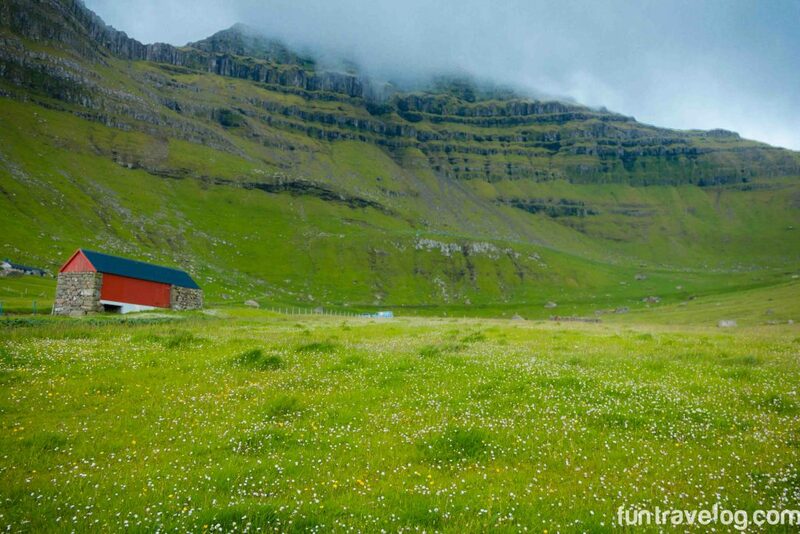 Faroe Islands seems to be an isolated place, the place looks quite pleasant and calm greenery all over. Guess you people had a great time.